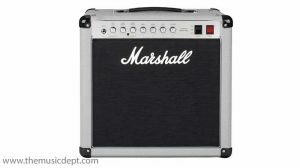 The critically acclaimed Marshall DSL40C shares most of the same great features as the DSL100H: footswitchable Classic/Ultra Gain channels, rear panel Pentode/Triode switch (40 Watt down to 20 Watt) which changes the amp’s sonic character and playing feel, and a rear panel series FX Loop. 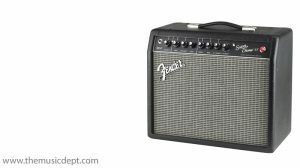 It also features footswitchable digital Reverb/Channel change and Reverb on/off footswitch is supplied. 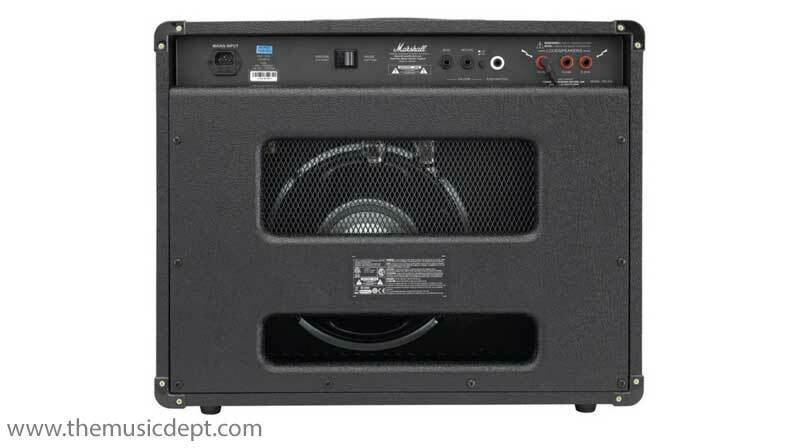 The popularity of the Marshall DSL40C lies in its feature-packed capability, versatility, its volume-to-size ratio, and its value for money. 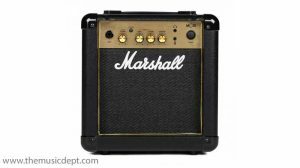 The Marshall DSL40C is ultra portable and packs a punch, and is a keen reminder that Marshall has earned every one of [its] 50 years at the top – Total Guitar Magazine. The Marshall DSL40C is loaded with a single 12″ Celestion Seventy 80 speaker. 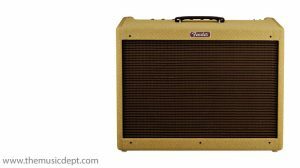 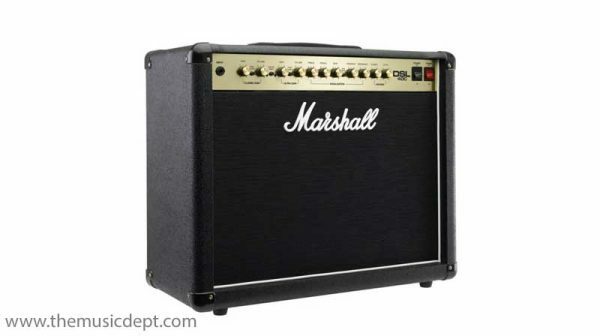 Be the first to review “Marshall DSL40C” Click here to cancel reply.